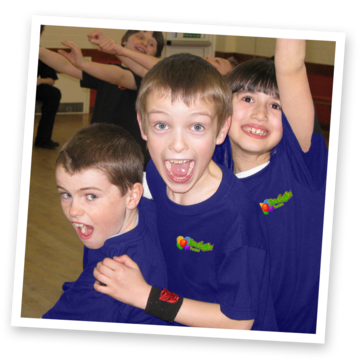 Fun, imaginative and truly original party games and dancing that are an absolute hit! 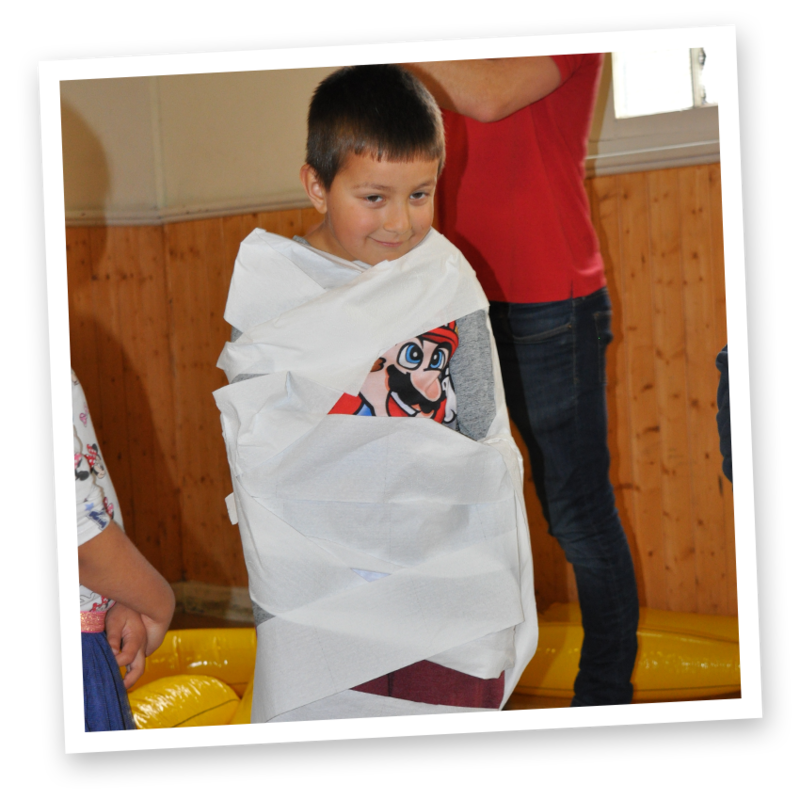 When you hear ‘kids games party’, if you’re thinking of pass the parcel and pin the tail on the donkey, think again. 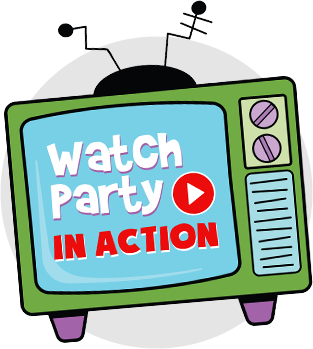 This hugely entertaining party, offers an amazing mix of fantastically entertaining activities that your children will adore! 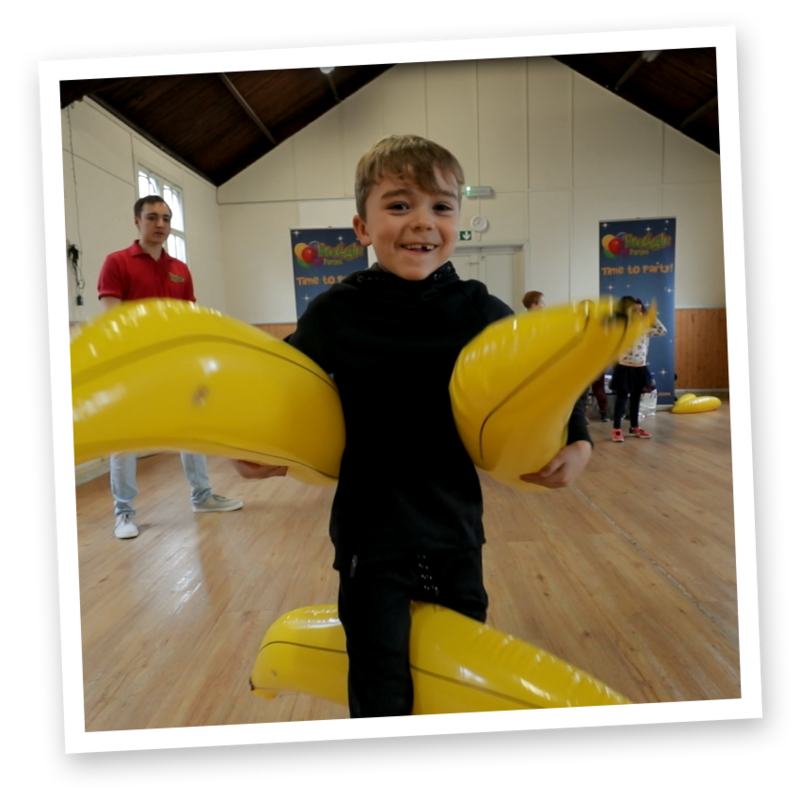 Watch the kids have a brilliant time as they turn each other into human mummies with tissue paper, race around with giant bananas (‘banana run’), and chase whizzing rocket balloons in the air. 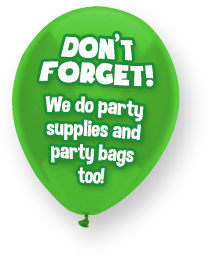 This party really is a huge amount of fun and perfect for lively kids. As well as a huge variety of dancing and games, there’s firm favourites like limbo dancing, and conga. There’s bubbles, touchable bubbles, prizes for every child, balloon modelling, and if the party is for a birthday, then your son or daughter gets to fire our brilliant air powered rocket, and get loads of special balloon models to take home. 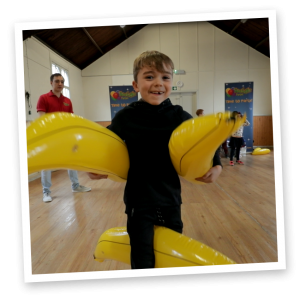 Due to the nature of the activities in this party we do need a certain amount of space such as a church hall or community centre, in order to play the games with the kids. Please note this party is for 6 year olds plus. 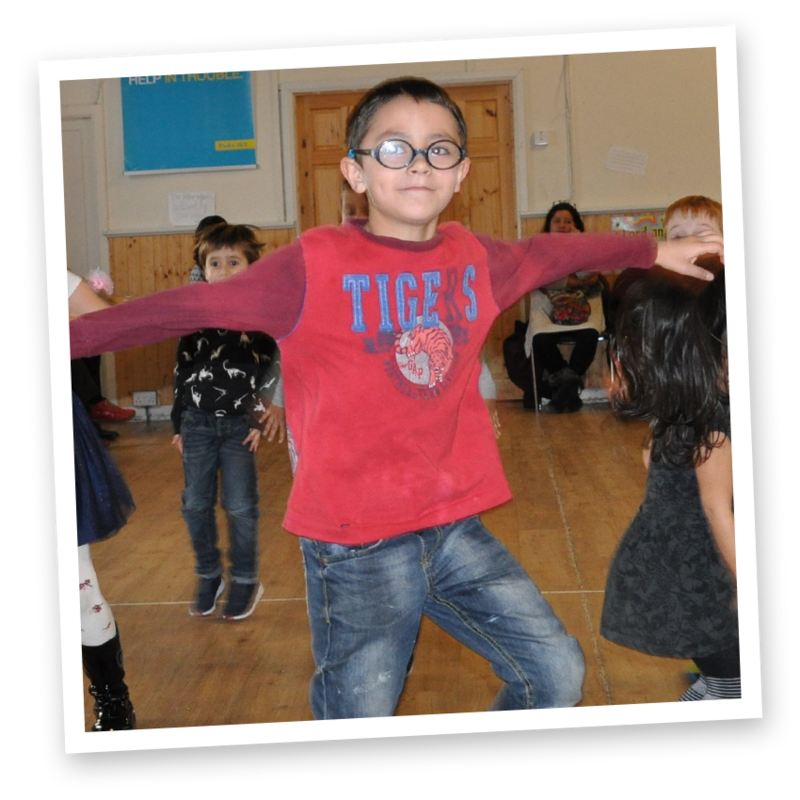 Whilst our games and dancing party is great for 6-12’s; we feel that younger children need more variety to go with the games and dancing activities, to keep them engaged for the whole party. 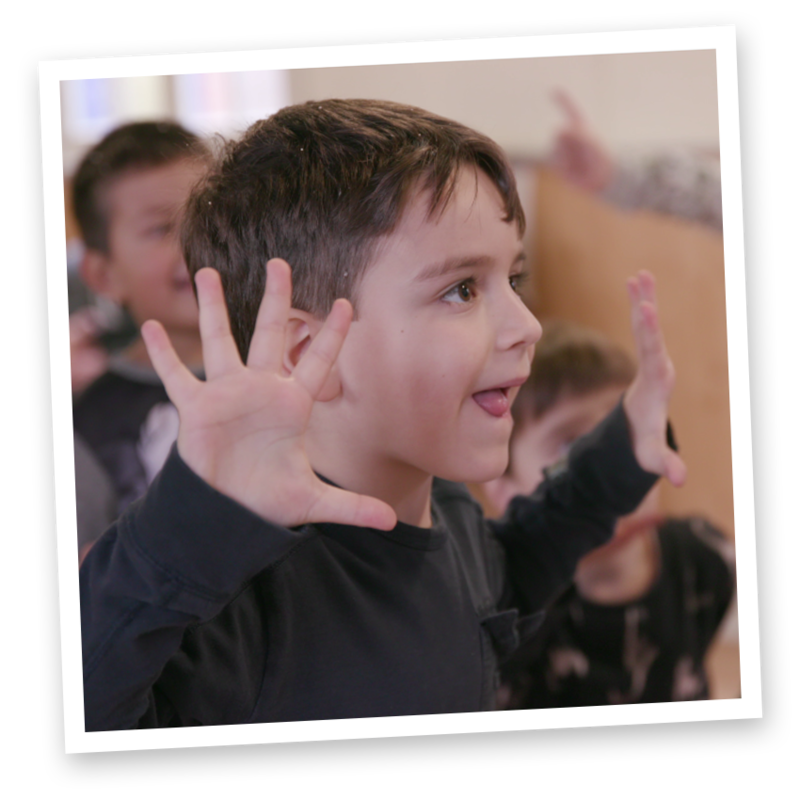 If you want a fun and active party for younger kids that still has plenty of games and dancing, we’d recommend our ‘entertainer’ party or ‘deluxe party‘. 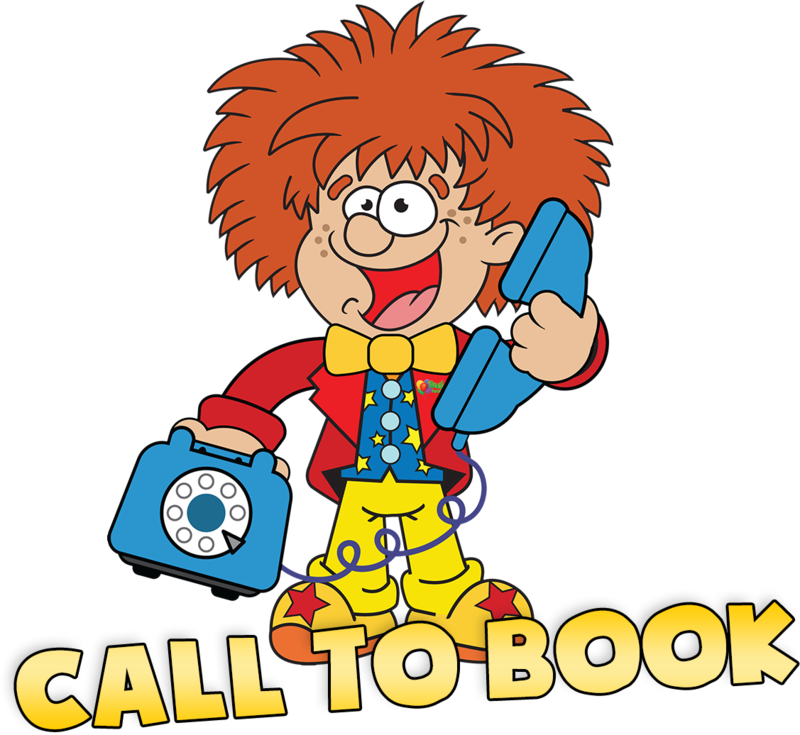 For our children’s games and dancing parties we suggest the following formats. 1 hour party runs straight through with no break. It was amazing. Froggle kept the kids utterly enthralled and totally under control while we adults just stood lazily by with bubbly in our hands. I have literally never enjoyed a kids’ party this much. We were delighted with the entertainment: Froggle looked and sounded the part, was funny, didn’t rush through the party, and went out of his way to be extra accommodating for me. He arrived in good time, and he was ‘switched on’ right from the very moment he walked in the door. He made sure all the kids had a prize and his models were ingenious – we were all very impressed. Thank you!